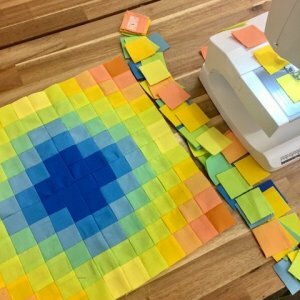 Come and join the Kona Designer Block of the Month! sew for free during Studio Time. There will be wine and nibbles.